organize! One of my favorite things to do! 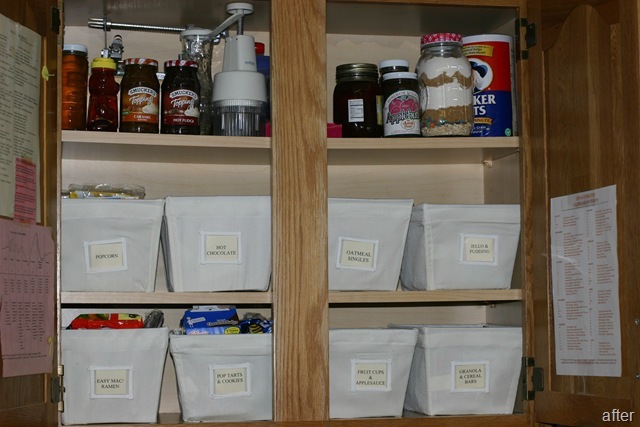 I came across this idea of using totes in my kitchen cabinets after venturing over to the TIP Junkie site. 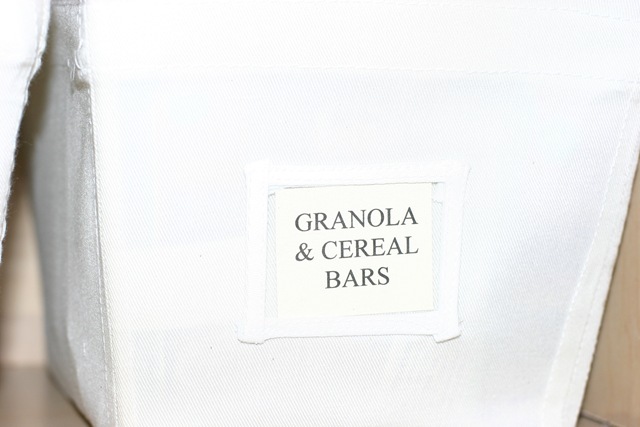 From there I found this site and her organized pantry. 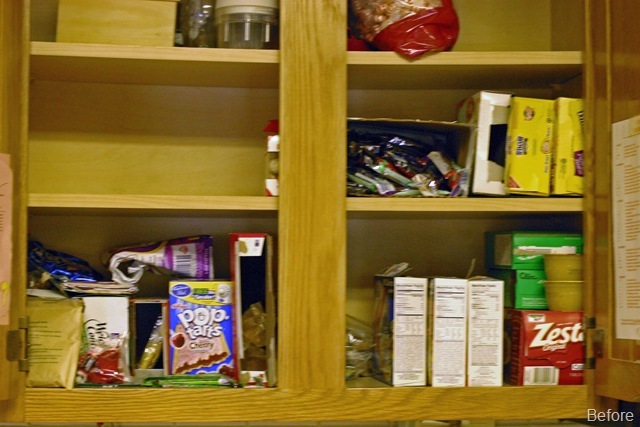 Now mind you, even though I don't have a pantry near that size, my kitchen cabinets were chaotic. So after searching for totes both online and at the store I finally found these at Bed Bath and Beyond. And while I can still use more - I'm happy with the jump I got on getting these organized!